Does building more roads create more traffic? Tunnel vision: the claim that more roads equals less congestion fails to acknowledge the wider picture. Image: Martin Fisch via Flickr. Congestion is a major source of frustration for road users and has worsened over time in most cities. Different solutions have been proposed, such as introducing congestion charging (a favourite of transport economists) or investing in public transport. The solution put forward most often is to build more roads. But does this approach actually work? A recent study in the United States identified Los Angeles, Honolulu and San Francisco as the top three most gridlocked cities in the United States. All of these cities use almost exclusively road-based solutions to transport citizens. Meanwhile, China has increased its expressway network from 16,300 km in the year 2000 to around 70,000 km in 2010. Yet the average commute time in Beijing increased by 25 minutes between 2012 and 2013 to 1 hour and 55 minutes. So why do residents of these cities not live in a driving utopia, despite their huge amounts of road capacity? The first thing to get your head around is a concept called induced demand. Think about the street where you live. If a new road makes driving to work quicker, you may benefit from that. But this reduced travel time might be enough to encourage two other people in your street to start driving; and two more people in the next street; and two more people in the street after that; and so on. Very quickly, the drive to work takes just as long as it ever did. In transportation, this well-established response is known in various contexts as the Downs-Thomson Paradox, The Pigou-Knight-Downs Paradox or the Lewis-Mogridge Position: a new road may provide motorists with some level of respite from congestion in the short term, but almost all of the benefit from the road will be lost due to increased demand in the longer term. 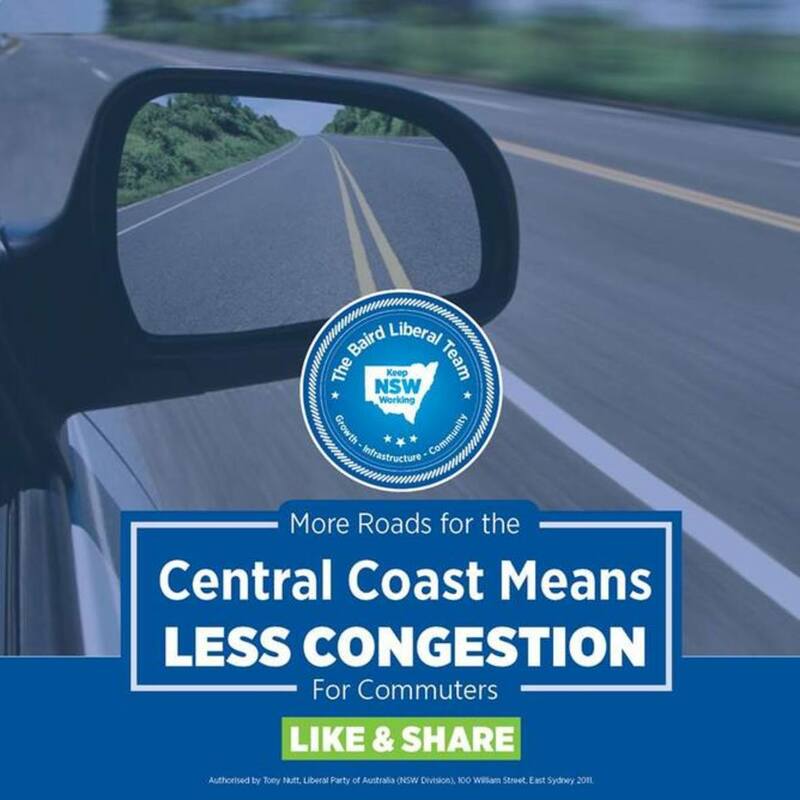 To add insult to injury, while more roads may solve congestion locally, more traffic on the road network may result in more congestion elsewhere. 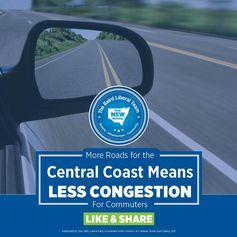 In Sydney, for example, the WestConnex may improve traffic conditions on Parramatta Road, but may worsen congestion in the city as a whole. Congestion is determined by the weakest links in the road network. If road capacity expansion does not involve widening of these bottleneck links, congestion may simply move to another part of the network without solving the congestion problem. Moreover, it could potentially make congestion across the network even worse. The Braess Paradox is a famous example in which building new roads in the wrong location can lead to longer travel times for everyone, even without induced demand, because new roads may lead more car drivers to the weakest links in the network. The reverse may also be true: removing roads may even improve traffic conditions. This paradox occurs because each driver chooses the route that is quickest without considering the implications his or her choice has on other drivers. Car drivers only care about the number of vehicles in the queue in front of them and do not care about vehicles queueing behind them. This is a classic problem in game theory, very similar to the type for which John Nash was awarded a Nobel Prize. Building, widening or duplicating toll roads and freeways may just induce more people to choose cars over public transport. Image: KRoock74 at Wikimedia Commons. One US study has shown a strong relationship between the amount of new road length and the total number of kilometres travelled in US cities, a finding the authors of that study termed “the fundamental law of road congestion”. Similar findings are reported in Spain and in the United States, where even major road capacity increases can actually lead to little or no reduction in network traffic densities. It has also been found to exist in Europe, where neglecting induced demand has led to biases in appraising of environmental impacts as well as the economic viability of proposed road projects. New South Wales Premier Mike Baird’s successful re-election campaign promised motorists more roads and less traffic. In Sydney, there is similar evidence from traffic volumes crossing the harbour. The Sydney Harbour Bridge was carrying a stable traffic volume of around 180,000 vehicles per day from 1986 to 1991. The Sydney Harbour Tunnel opened in 1992, and the total volume of traffic crossing the harbour increased in 1995 to almost 250,000 vehicles per day. This 38 per cent increase in traffic can be attributed to induced demand and not to population growth (which was around 4 per cent during this period). Empirical observations have also confirmed the existence of the Braess Paradox. For example, in 1969 a new road was built in Stuttgart, Germany, which did not improve the traffic conditions. After closing the road again, congestion decreased. Similar observations in which road closure led to improved traffic conditions have been observed in New York City, where upon closing 42nd street (a major crosstown street in Manhattan) it was observed that traffic was significantly less congested than average. A recent experimental study confirmed that this paradox still exists by showing that expanding road capacity can result in worse traffic conditions for everybody. The theory of induced demand is accepted by a large majority, but not by everyone – the authors of a 2001 paper argued that induced demand does not exist. However, UK researchers Goodwin and Noland have criticised this study. In isolation, building more roads can certainly improve traffic conditions, but these effects may only be local and short run. Roads alone do not solve congestion in the long term; they are only one (problematic) tool in a transport management toolkit. Matthew Beck is a Senior Lecturer in Infrastructure Management, and Michiel Bliemer Professor in Transport and Logistics Network Modelling. Both work at the University of Sydney.